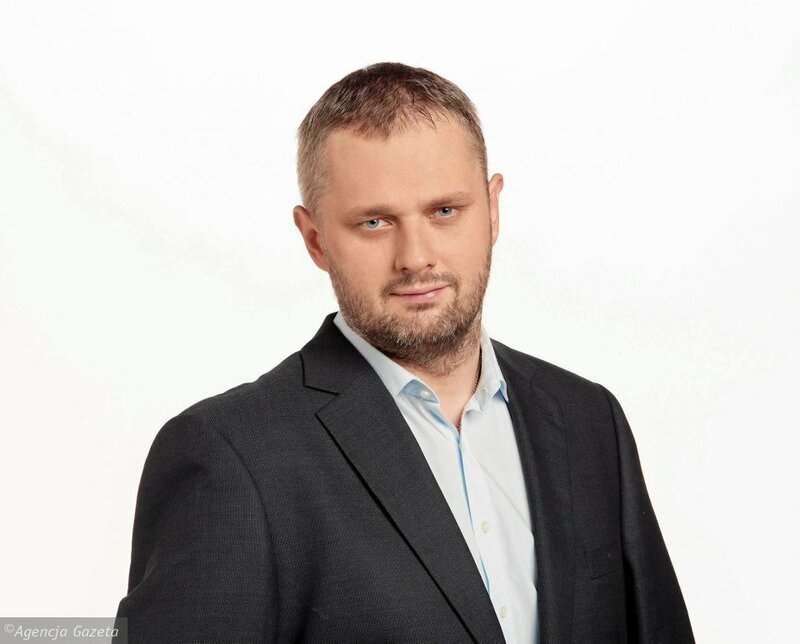 Bartosz Wieliński is a Polish journalist and head of the Foreign Department of the Polish daily Gazeta Wyborcza. The Gazeta Wyborcza arose from the democratic opposition in 1989 and is still known for its left winged democratic character. Earlier in his career he was the foreign correspondent in Berlin. He covers German and Austrian politics, society, and modern history, as well as European and global security and development issues. His considerable professional accomplishments include interviews with leading German politicians, such as the chancellor Angela Merkel. He is also the author of the book The bad Germany, which presents the twentieth-century Germany, a world full of criminals, fanatics, crime and inventions. In 2013 he won the prestigious Grand Press Award, one of the most important prices in Polish journalism, in the category of press reportage for ‘You’re no. 71’. This reportage was about the atrocities of Austrian children who are being raised by single mothers and live under poor conditions. On top of that Bartosz Wielinski was the winner of the Amnesty International’s Pióro Nadziei Prize for his contribution to a positive change through his journalistic knowledge in respecting human rights.